Over 20 tests in URDU! In URDU audio! 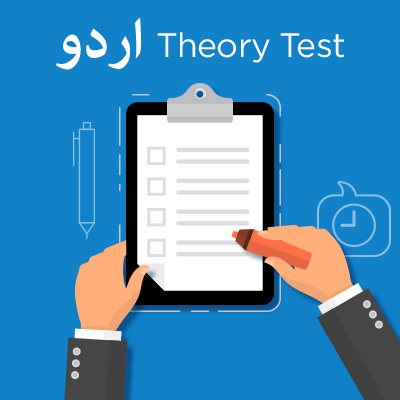 You will be able to hear the questions in URDU and do the tests just like a real theory test with time enabled for best practice! All tests will be saved to your profile! 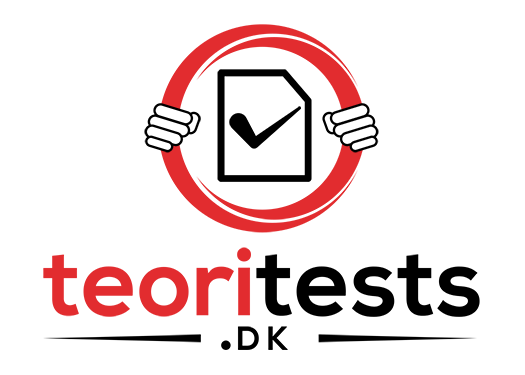 Save your tests! All the tests that you complete will be saved to your profile. So you can always go back see the pictures you answered wrong and hear explanation! 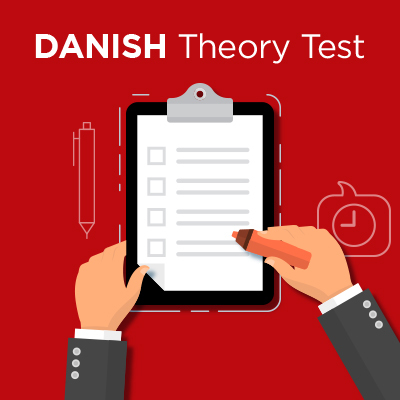 Over 20 tests in DANISH! In DANISH audio! You will be able to hear the questions in URDU and do the tests just like a real theory test with time enabled for best practice! 19 topics in URDU for self learning! Watch complete videos and learn!